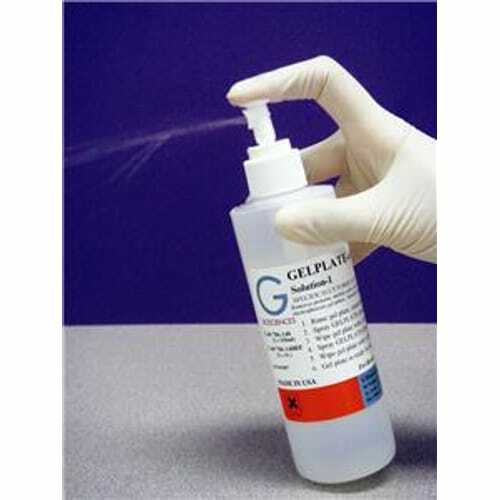 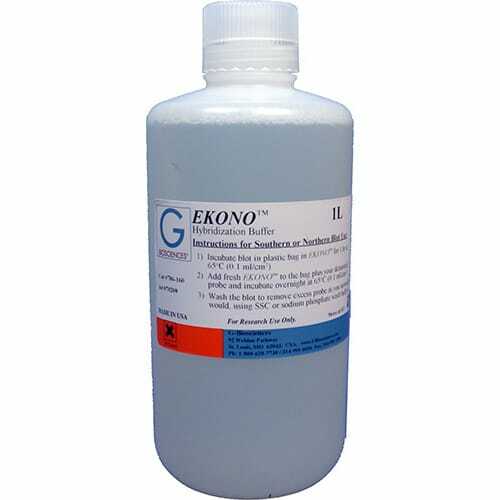 A proprietary mixture of Formaldehyde, EDTA and Blue Dextran that is designed for use in loading DNA samples onto denaturing polyacrylamide gels. 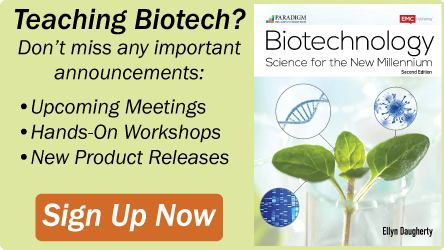 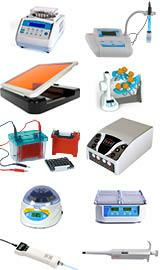 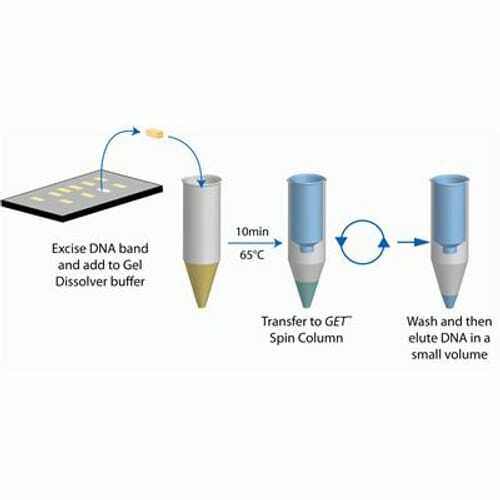 Applications Loading DNA samples onto denaturing polyacrylamide gels .. 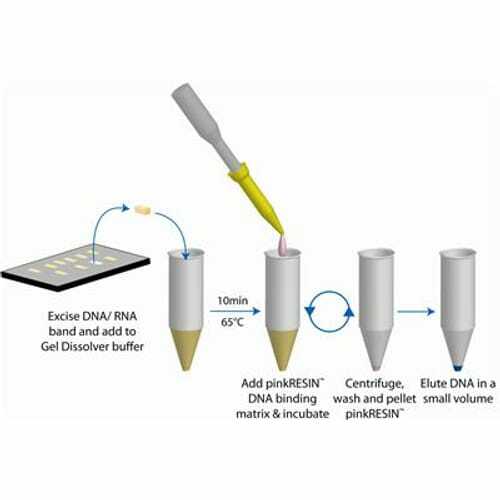 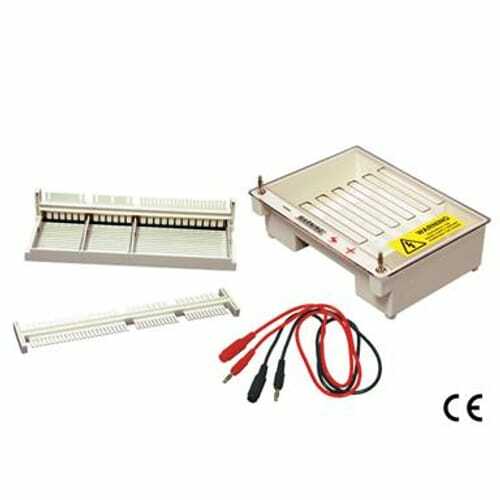 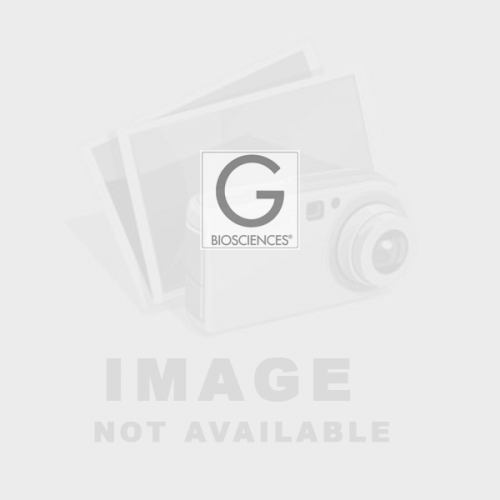 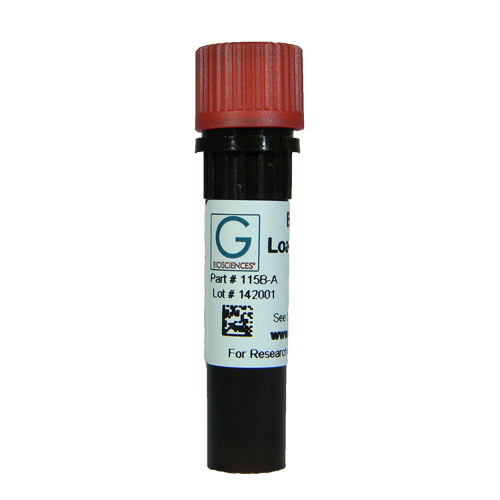 This kit is based on our GET™ Spin Columns, spin columns with a high binding affinity for DNA. 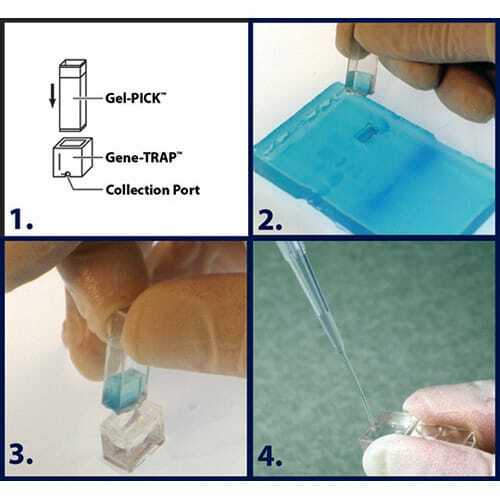 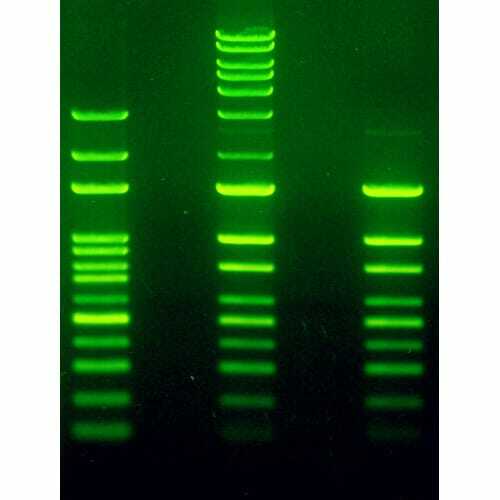 GET™ AGAROSE DNA method involves release of nucleic acid fragments from gel pieces followed by capture of nucleic acids on the GET™ Spin Columns, washing, ..
Premixed and ready to load gel dyes Nucleic acids are routinely visualized on agarose gels with the highly toxic ethidium bromide stain. 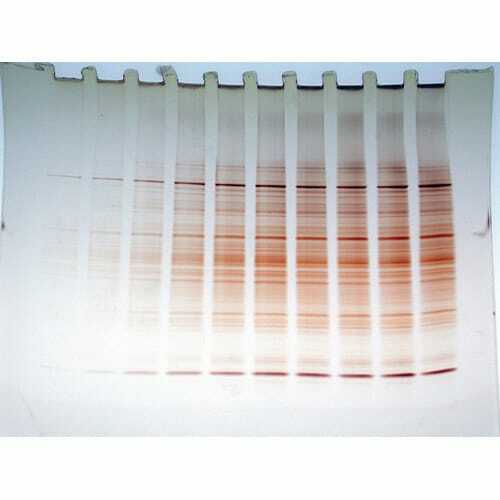 High concentrations of ethidium bromide are either added to the molten agarose prior to pouring or to a large volume of staining buffer to stain the nucl..
Hyb-LINK™ is a high performance formamide-free hybridization solution for Northern, Southern and Dot blots that increases sensitivity of random-primer DNA probes. 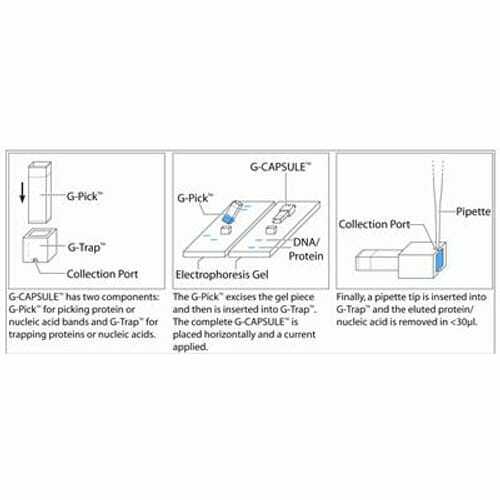 Hyb-LINK™ capitalizes on increased sensitivity of blot hybridization without increasing background, and therefore, it provide..
LabSafe™ Nucleic Acid Stain is a new and safe nucleic acid stain for the visualization of double-stranded DNA, single-stranded DNA, and RNA in agarose gels. 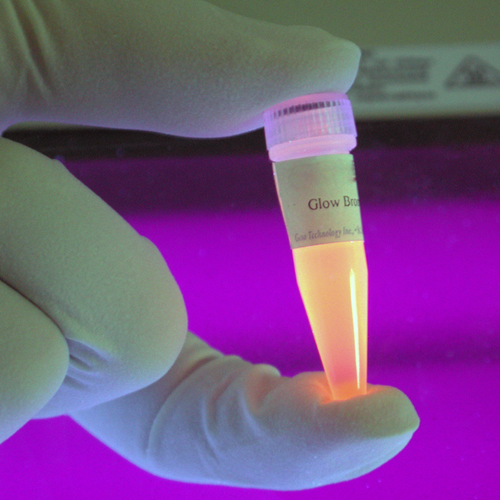 The dyes are developed to replace toxic Ethidium Bromide (a potent mutagen), commonly used in gel electrophoresis for visualization of nu..